Flat Tummy Tea - Is this the way to go as far as supplements are concerned? Flat Tummy Tea – Is this the way to go as far as supplements are concerned? There is a lot of stigmatism surrounding holistic product’s in this day and age since manufacturers and companies have clocked on to the fact that more and more people are opting for a more natural way to deal with their personal issues.The trouble is, that there are a lot of bogus supplements and therefore this does not make for easy decisions. This is why we have taken the trouble to way up the remedies that are available and allow you an insight into the comparisons we have made based on results found in clinical trials. One herbal detox brew that claims to help you avoid feeling bloated and sluggish is Flat Tummy Tea. Aside from helping you lose weight to gain a leaner physique, this product promises to help to increase your metabolism, improve digestion, and may boost your energy levels. This Australian founded company market this product as a two-step herbal tea detox i.e. it comes as two or four-week packs including separate teas for both morning and night which are made with 100% natural and earth grown herbs. There are two stages and products that are suggested work well together and here we will look into those further. 10 natural ingredients are blended and have previously been traditionally used to help support the metabolism. Activate tea says it will help you to also gain energy and get the digestion ready to start the day – which will supposedly lead to a flat stomach. The idea is that you drink one cup of Flat Tummy Activate Tea each morning together with breakfast. Directions: Steep the loose leaf blend in a cup of hot water for around five minutes or more and then remove the tea strainer in order to drink. 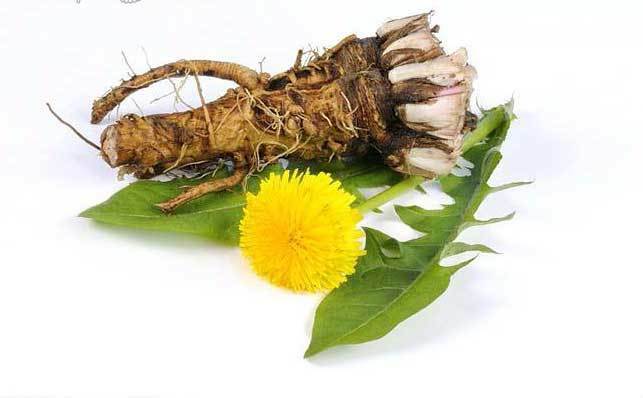 This product contains the following ingredients: Taraxacum leaf and root, Galium aparine, Camellia Sinensis, Cardamom, Glycyrrhiza Glabra, Mentha × Piperita, Carum Carvi Disambiguation, Melissa Officinalis, and Foeniculum Vulgare. Cleanse tea will detoxify your intestinal tract and reduce water weight. The main intention is to keep the stomach flat. Because this product contains a natural, gentle herb which has a mild cleansing effect and is used differently than Activate tea. Directions: Infuse for only 3-5 minutes. Drink this tea every other night for the first week, and then every three nights. When you incorporate these supplements into your daily life then you must also follow the other nine steps provided by the company. It must be noted that Flat Tummy Tea doesn’t come with a strainer. This can be purchased from your local store for under five dollars. There are no refunds available unless you receive a faulty product. Because there is no evidence that supports this product and its effectiveness, we would suggest a different product with a similar name which has been clinically tested to be the most advanced formula on the market of today! Flat Belly is just $19.95 and is the number one leading brand of the market today.